Thank you . 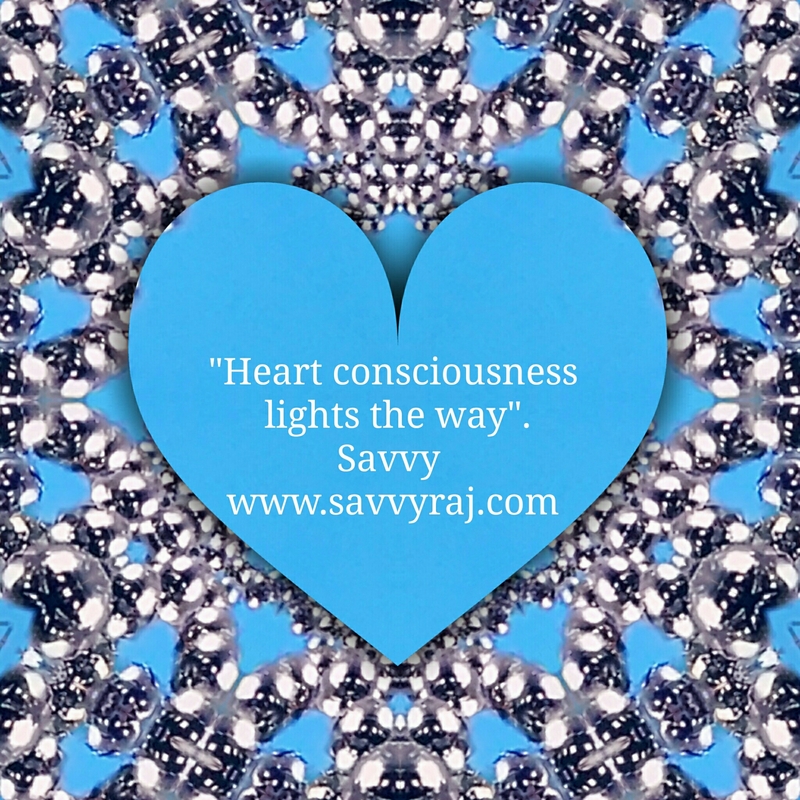 What a world it can be, in simply letting the way of the heart keep shining through . It is of interest to me how you refer to sound and chaos, Savvy. I really enjoyed this piece, but have a quote I’d like to share, if I may. I always refer to myself as Tara, as this is who I’d like to envision for myself, to become an Enlightened Compassionate Being. Deeply appreciate the connect as well as your insights Tara.Your kindness flows in abundance. Reading this also brings to mind one of of my earlier blog called ‘Beyond Passion ‘ perhaps you may like to read the reflections whenever you find some time . I am honoured to meet you here.Namaste.